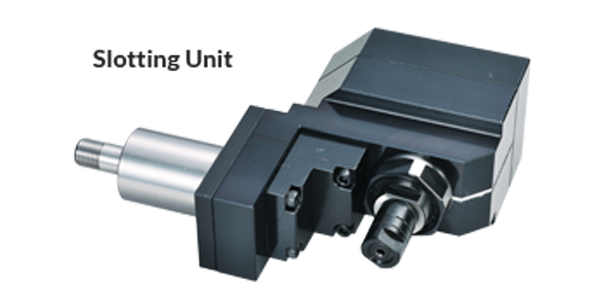 Alberti Tornos Swiss Tools are designed to increase productivity and operational capacity. 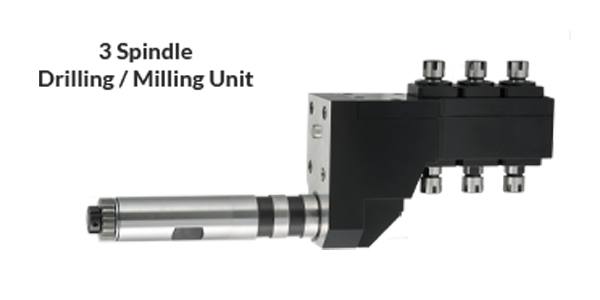 Offerings include adjustable tools, thread whirling, axial, radial, adjustable counter operation, hobbing holder and polygon tools. 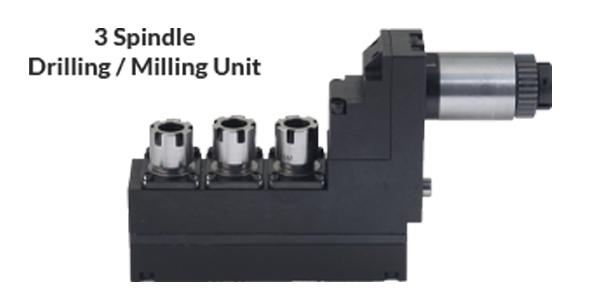 In addition to standard ER collet spindles, other output spindle options may be available on request.